It's the most wonderful time of the year. The time when Sephora rewards all it's VIB Rouge, VIB and Beauty Insiders for our devotion to the black & white striped icon. Starting tomorrow, VIB Rouge members get 20% off their entire order. On everything. Even the luxury brands that you don't even dare swatch. This is the perfect time to not only stock up on your beauty essentials, but it's the perfect opportunity to spoil yourself and others. 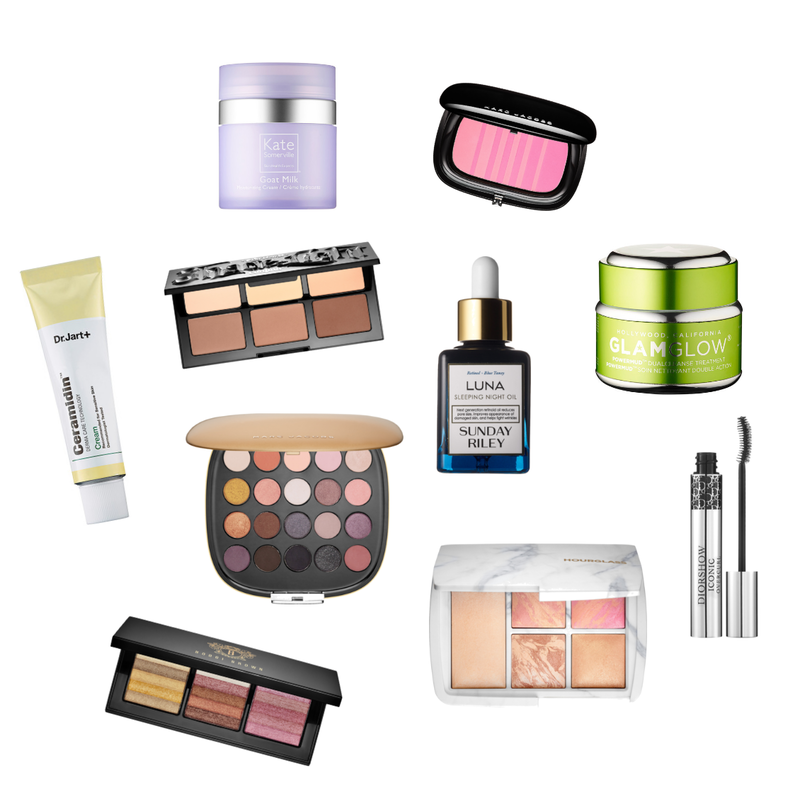 Here are my big tips for the sale: go for luxury makeup and skincare AND snag some of the holiday palettes for loved ones. I personally love getting most of my Christmas shopping done during the VIB Rouge Sale. You get a contour palette! Everybody gets a highlight powder!